With spring around the corner, you may be perusing seed catalogs to order your favorite fruit and vegetable varieties. But don’t be so quick to purchase new packets. Those leftover seeds from seasons past may still be viable for planting. There is, however, one exception, according to Garland: seeds in the onion family, including leeks and chives. For your other seeds, the test is simple. 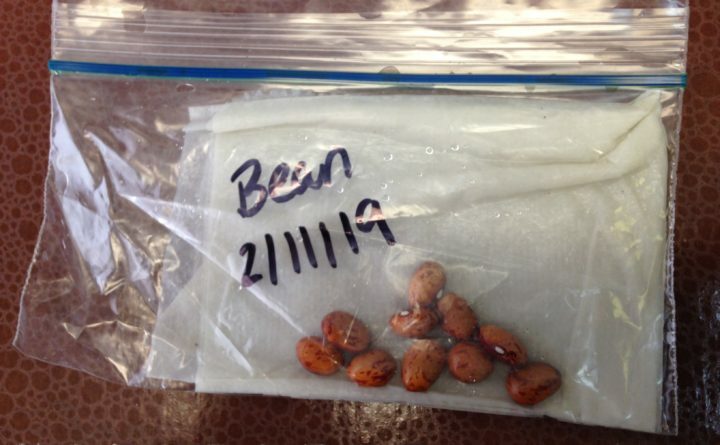 Place 10 seeds on a wet paper towel, put them in a resealable plastic zipper storage bag, and keep it in warm spot — the top of the refrigerator or a countertop will do, so long as you make sure you will check it often.